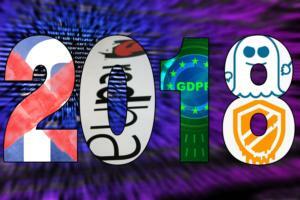 At the 2014 Google I/O developer's conference last June, the tech giant made a splash by handing out kits containing, of all things, pre-cut pieces of cardboard along with a pair of lenses, some magnets and a few other parts. Attendees could assemble these bits into homespun virtual reality viewers that, used in conjunction with certain Android phone models, could display 3D stereoscopic images (full-motion graphics, stills or video). 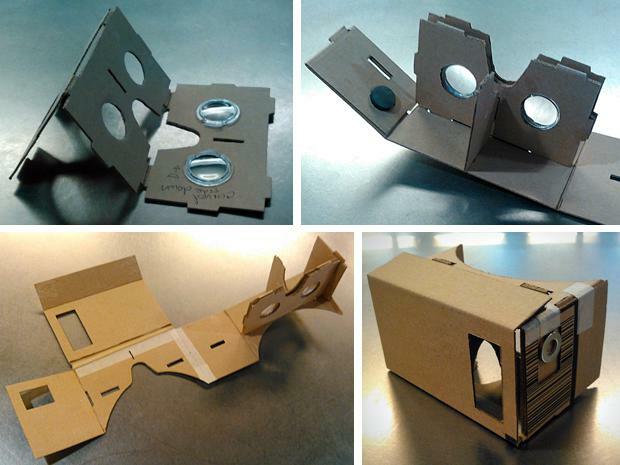 At its initial release, Cardboard came off as a cute riff on the resurgent interest in VR headset technologies. 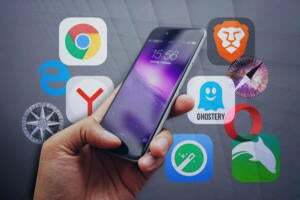 But it appears that serious interest has grown since then: Responding to Google's release of the Cardboard SDK in December, developers have been making an array of third-party Cardboard apps, and the Cardboard G+ community is more than 8,000 members strong. There's even an unofficial iOS port of the Cardboard SDK. But Cardboard's low-cost, throwaway materials imply a DIY spirit. 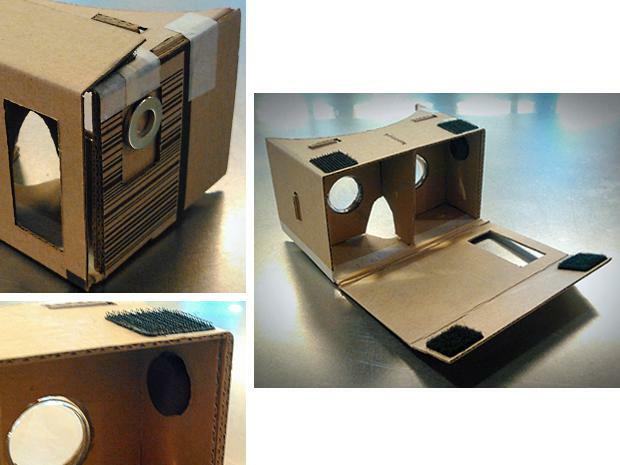 Instead of buying a pre-made kit, I decided to try making a Cardboard viewer from scratch using Google's downloadable instructions. I wanted to see how difficult it would be to make one and how cheaply I could do it. Follow along to see how I did it -- and to pick up some tips and tricks for making your own. The first step that's important (and can trip you up right off if you don't get it right) is choosing the type of cardboard to use. 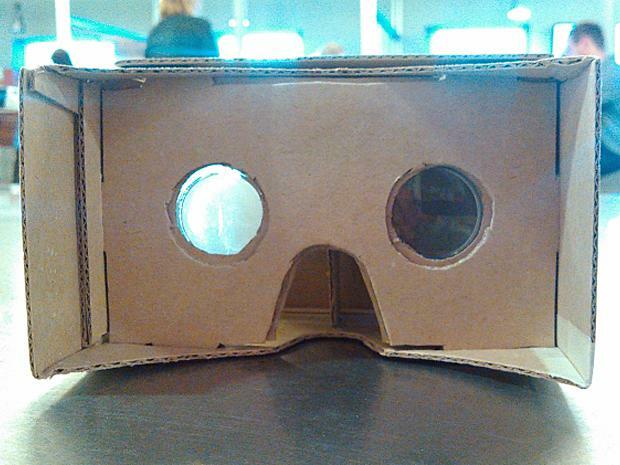 The Google Cardboard site says you should use cardboard that has a thickness similar to that of a "sturdy shoe box." That sounded unhelpfully vague to me. Studying the official press photos showing the Cardboard viewer that Google gave away, it appeared to me that the cardboard is, indeed, thinner than the kind typically used for boxes for packaging computers, electronic gadgets or kitchen appliances, but sturdier and thicker than the rigid paperboard of the average shoebox. 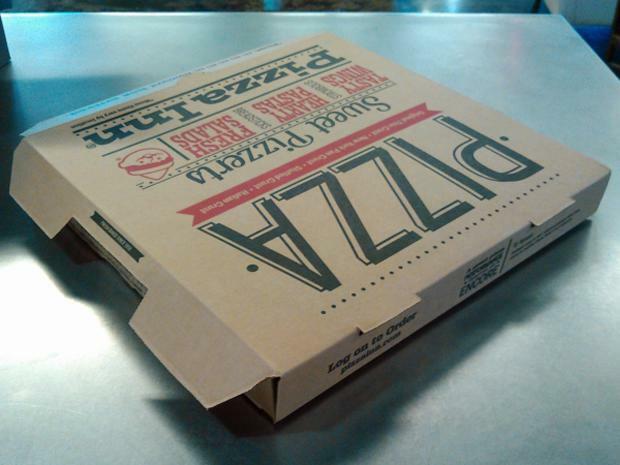 So I rummaged through the office's recycling bin until I found something that looked similar: a used take-out box for a large-sized pizza. The top of the lid had a small grease stain. It lightly smelled of olive oil. Otherwise, it was perfect: The bottom surface of the box had no stains, was not bent and was a large, smooth square. Two magnets: One is a ceramic disc kind; the other is a metal ring disc. 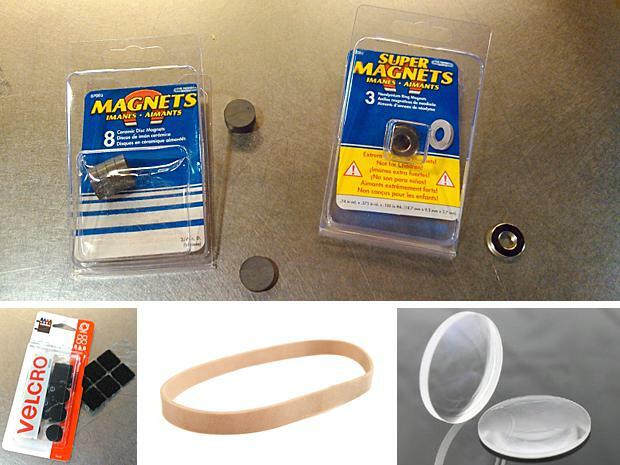 Both are super strong magnets (especially the ring one), but I couldn't find either for sale individually: The ceramic disc magnet came in an 8-pack for $1.98, and the ring magnet in a 3-pack for $3.98. I got both at Home Depot. Two adhesive Velcro fasteners: I had to buy a pack that included several of them, which I found at a Walmart for $3.12. A rubber band: I got one for free at a FedEx Office, which gives them away. The lenses: Google recommends 45mm focal distance asymmetric biconvex lenses. You probably won't find these for sale at a hardware store or general retailer near you. I found some at Banggood.com for 89 cents each (don't forget to buy two), but you'll have to wait 7 to 20 business days for shipping. 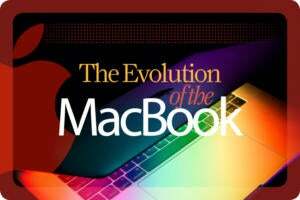 If you want them faster, you'll likely have to pay a lot more. I found some at Amazon for $10 a pair plus $8 shipping. In the end, I decided not to buy those. Instead, I cannibalized the lenses for my Cardboard viewer from a paperboard viewer I was given a few years ago: a piece of marketing swag used to promote a new line of cars in 3D stereoscopic pictures. I found that its lenses happened to work in my Cardboard viewer. An NFC tag (optional): You can get NFC tag stickers online, but you are usually required to buy several in a package. I found a 5-pack at Amazon for $8 (not including $4 for shipping). Since Google lists this as an optional component, I chose not to spend the money. You'll also need access to a printer (and standard printer paper) to print out Google's templates. 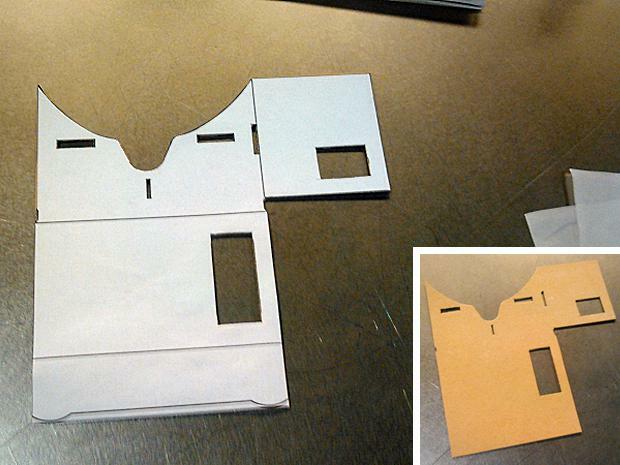 To start, you print the PDF templates for the Cardboard viewer parts onto three 8.5-x-11-in. paper sheets. Pictured here is the template for the largest part (which I'll call the Viewer Case). It's broken up into three parts on the printouts, and you have to join them together into one as I've done here. The second major template is for the part I'll christen the Lens Holder and the third is for the Vertical Divider. 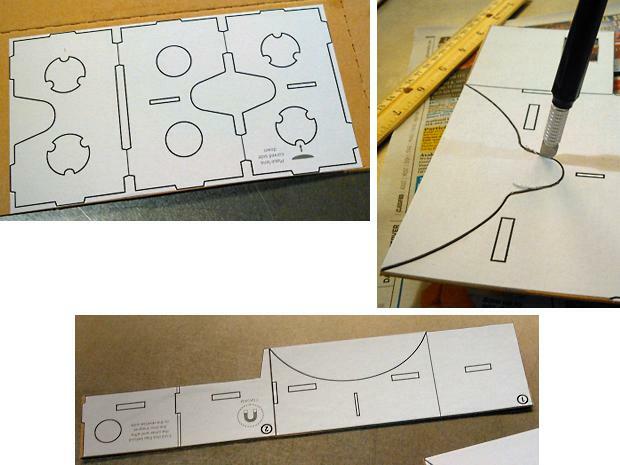 At this point I realized that Google doesn't provide specific guidance or practical tips on how to use these templates to cut out the parts from the cardboard. So I had to think over what would be the best way to cut these parts out of my newly salvaged pizza box. Next step: Cut out the templates. I strongly advise cutting the templates out from the paper sheets on a large, stable table surface that's protected with several sheets of newspaper. I cut both my templates and cardboard pieces upon a copy of a tabloid-format newsweekly that was folded open. After carefully cutting out the templates with the X-Acto, I used the glue stick to paste them onto the bottom interior of the pizza box. The fully assembled template for the Viewer Case was longer than either the length or width of the pizza box. So I split this template into two, figuring that I could join the separate cardboard pieces with masking tape. Once the templates are in place on the cardboard, it's time to cut the cardboard itself. I did not bother to cut out the interior openings (such as the circles and slits) of the paper templates before pasting them onto the cardboard, as you can see in the upper left photo with the Lens Holder. I also chose not to cut certain outer edge areas of the paper templates because these edges require more precision. I figured I could save the effort for when I needed to cut out the final cardboard pieces. 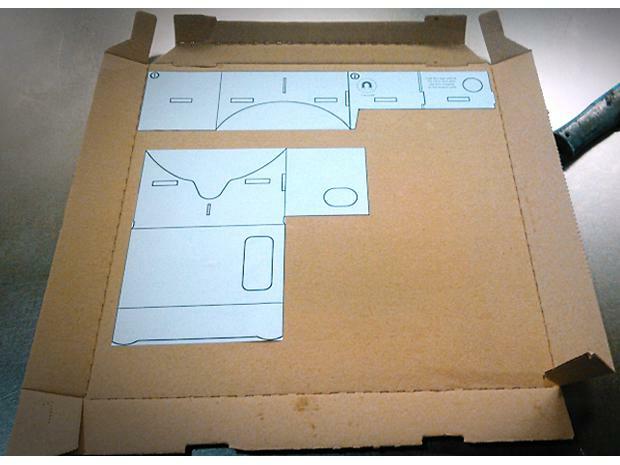 The bottom photo shows a piece of the Viewer Case that I cut out from the pizza box using the utility knife and ruler. The template paper is still stuck to it. Using the X-Acto knife (upper right photo), I cut out the openings and cut away the curved edges. I did this by carefully stabbing through the template and cardboard, gently sawing a little along the path of the black lines, pulling out the X-Acto, stabbing through another part of the line, sawing, and so on. Take your time when doing this. Here is one of the two parts of the Viewer Case with the interior openings cut out and the curved edges finished. On the lower right is the same piece with the template paper peeled off. Note that I ignored the two curved tabs at the bottom of the template. I squared off this flap with sharp corners and a straight line. Similarly, I cut out as rectangles what are depicted on the template as two rounded openings. Why? I figured these rounded designs were nonessential to the function of the viewer... and, to be quite honest, I was lazy and didn't want to cut these more elaborate paths into the cardboard. The top photo shows the other half of the Viewer Case cut from the pizza box, with the template paper peeled away. 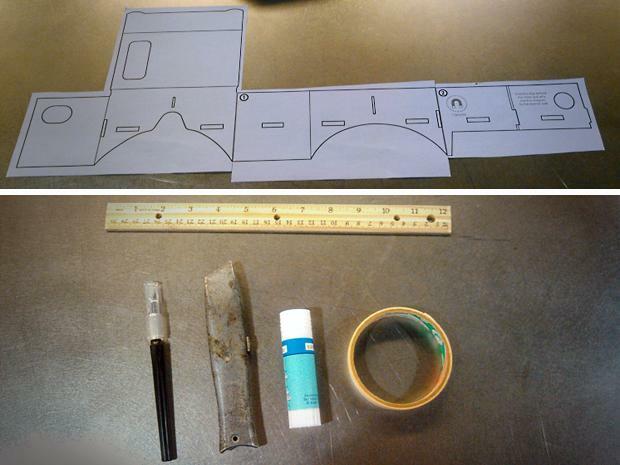 In the bottom photo, I joined the two pieces of the Viewer Case with masking tape -- that's the vertical strip of tape. Gray lines marked on the template show where you make a fold on the corresponding cardboard part. So, using the X-Acto and ruler, I lightly scored these parts of the cardboard, folded out the cardboard along the scored line, and then folded it back in along the line. The strip of masking tape that runs horizontally in this photo is where I made a mistake: I scored a line along the wrong path. So I used masking tape to strengthen the cardboard. Use the X-Acto to cut through the three outer curves first in these circular patterns (top left) and then cut the three inner curves next (bottom left). This will make removing these interior openings easier than trying to cut them out in a single clockwise or counter-clockwise path. On the right is the Lens Holder fully cut out from the pizza box, without the template paper. The third and smallest piece of the Cardboard viewer is what I call the Vertical Divider. Here I'm carefully finishing up cutting its edges. In the upper right is what the finished piece looks like. Bringing the three pieces together is fairly straightforward: You insert the lenses into the Lens Holder (upper left photo), which you then fold upon itself like a flattened "N."
Next you place the tabs on the top of the Lens Holder (the edge opposite where the nose cutout is) into the corresponding slots on the Viewer Case. Then brace it all by sliding the Vertical Divider's tabs into the appropriate slots on the other two pieces (upper right). After that you just keep wrapping the Viewer Case around the Lens holder (lower left), inserting tabs into slots as you go along. Google's official Cardboard kit included a piece of double-sided tape to hold the left flap of the Viewer Case into place, thus securing the entire thing together. But that fancy stuff is expensive! As you can see in the lower right photo, I found the masking tape to be just as effective. To finish out my snazzy new Cardboard viewer, I added the magnets, the Velcro and the rubber band. The two magnets are used to create a sliding switch mechanism. You place the ring magnet in a certain spot on the outside of the viewer (upper left photo), and the ceramic disc magnet goes in the same spot on the inside of the viewer (lower left photo). The inside disc magnet stays in place, but you can slide the outside ring magnet down with your finger, which magnetically triggers functions in a Cardboard app running on the Android phone inside the viewer. When you let go, the ring magnet will slide back up because it's drawn by the magnetic pull of the inside disc magnet. 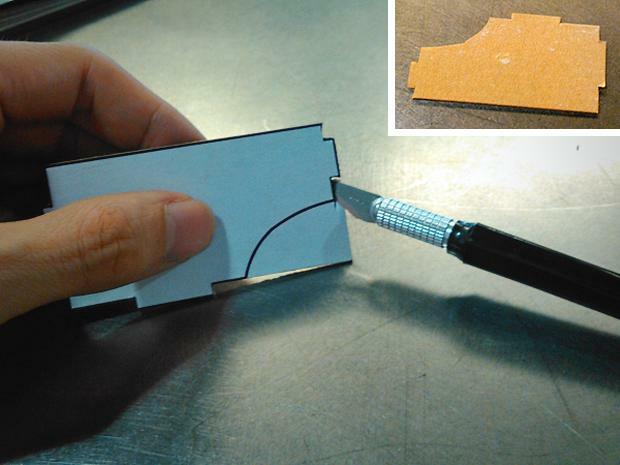 The two magnets stick to one another through the cardboard via their magnetic attraction. If you have small children, it's a good idea to glue the inside disc magnet in place as a precaution against the magnets coming off and becoming a choking hazard. That said, I did not glue the inside magnet to the cardboard. The magnets are mighty strong and they've never detached from the viewer as I've used the switch. The Velcro fasteners hold the viewer's "back door" in place once you've put a smartphone inside it (right photo). Each piece of Velcro has adhesive; just peel off the backing and stick it on. The rubber band is used to keep your smartphone from slipping out of the viewer. You stretch it across the fold that acts as a hinge for the door (also shown in the right photo). One side of the smartphone rests against it, and the rubber material is supposed to provide extra friction to prevent the device from sliding out when you're moving the viewer around. The adhesive NFC tag (not pictured) is simply for convenience. It automatically triggers the Cardboard app when you place your phone into the Cardboard viewer so you don't have to start the app manually before placing the phone into the viewer. If you choose to add an NFC tag, you stick it along the bottom of the Cardboard viewer or the side opposite from the magnetic switch. I tested out my contraption with a friend's Samsung Galaxy S5 stuck inside it. This is one of a handful of Android phones that are fully compatible with the required Cardboard hardware specs. I ran the official Cardboard app on the Galaxy S5. The demos with this app worked: I found myself looking at 3D stereographic environments and objects through my repurposed pizza box. Mission accomplished! 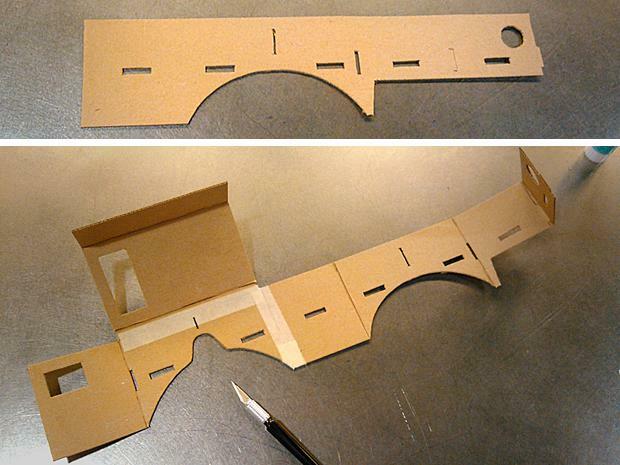 So when all is said and done, is it worth it to make your own Cardboard viewer from scratch? In terms of monetary cost... no. I spent a total of $9.83 (including sales tax) for the magnets and Velcro. If I had needed the lenses (and wasn't willing to wait for 20-day shipping), the cost would have been about $28. Throw in the NFC tag and the tab jumps to $40. 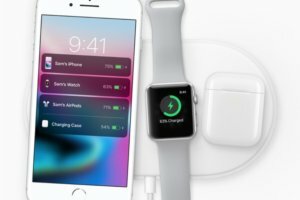 What brings the cost up to this level is the fact that you usually have to buy multiple numbers of magnets, NFC tags and Velcro, and the lenses aren't cheap. 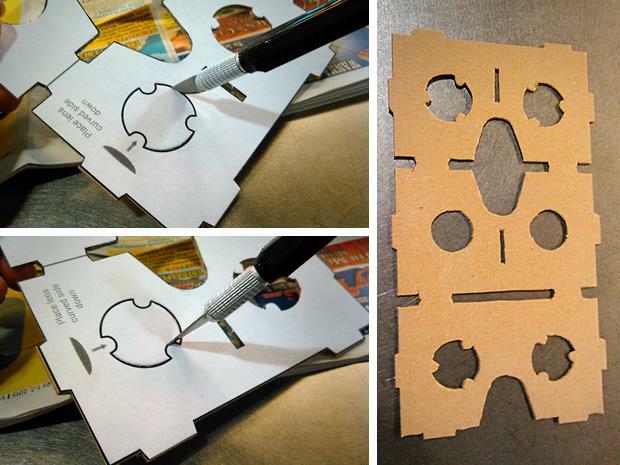 Unless you happen to already have these items lying around your home or office, you're better off buying an unofficial Cardboard viewer kit that includes all the required components. I found one online for (as of this writing) less than $13 with free shipping. 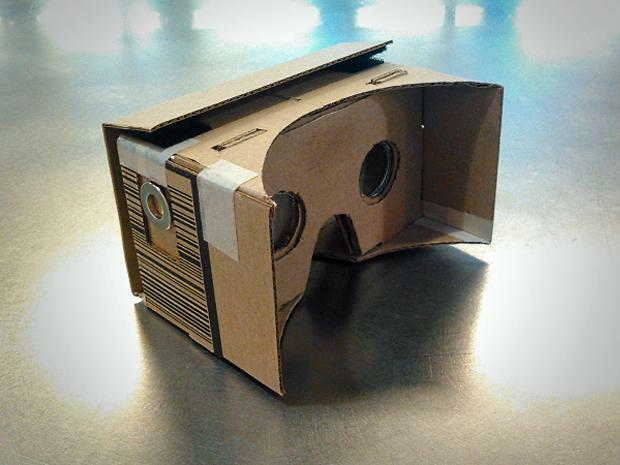 On the other hand, I quite enjoyed making the Cardboard viewer from scratch -- mainly because I was curious about how challenging it would be to figure my way through Google's instructions (or lack thereof). I used to do some model building when I was younger, and those skills came in handy. So if you're doing it for fun and a challenge, by all means give the DIY method a try. 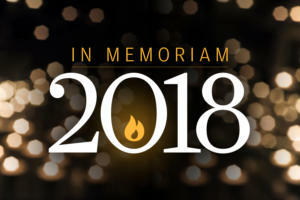 If you're doing it to save money, don't bother. You could save nearly $30 if you buy-it-yourself rather than do-it-yourself -- which is more than enough to have a pizza delivered to your door.